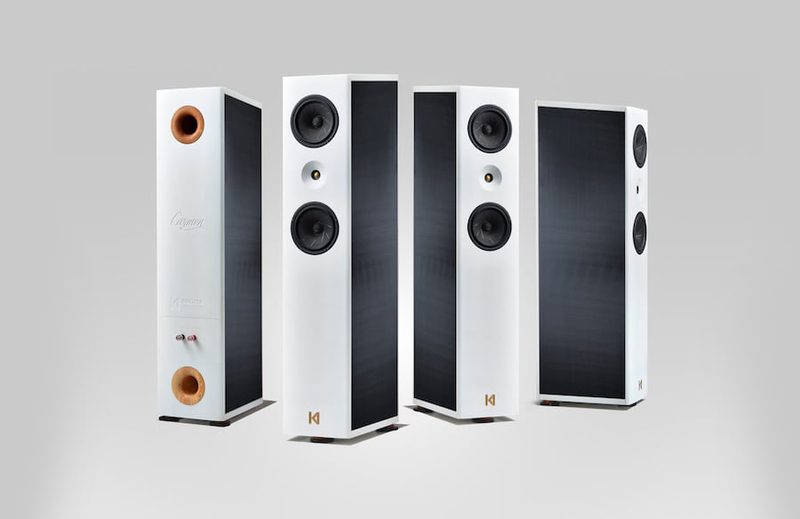 Harmony Audio Import will be the official distributor of Kroma Audio products for the Benelux. Kroma Audio has exceeded the limits of sound reproduction that, up until now, only the best Hi-Fi systems have been able to achieve. Tired of stunning, spellbinding loudspeakers that never let us forget that we are listening to a recording. Kroma Audio allows you to immerse yourself in a live performance with each listening. The Hi-Fi market is saturated with absolute reference loudspeakers, which show resonances that lead to artificial sound colorations, discordances, discrepancies, and imperfections in the restitution of the natural timbres of each instrument. For these reasons, we came to the conclusion that another sound is possible . . . the sound of Kroma Audio. Passive crossover network with ultra high quality components of Duelund.